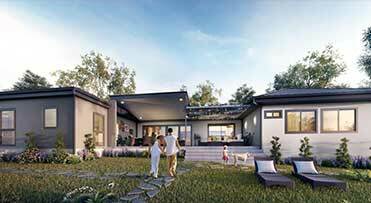 The Belvoir is inspired by country living and designed for expansive blocks with a large focus on openness to the outside. With lots of natural light, ventilation and a front and rear verandah, the Belvoir is visually appealing from all angles. 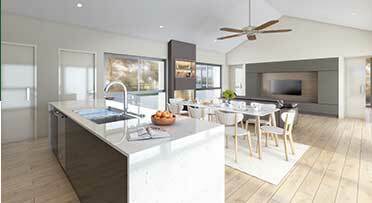 Our display home in Kalamunda is a steel frame home that shows off the quality and permanence of a site built structure. We are currently working on a modular version of the Belvoir that quality can be built in as little as 15 weeks*. please contact the team on 1300 138 653. *15 week construction time is based on a Modular or site build constructed home, receiving of building licence and commencing construction 4 weeks from building licence.